Enquire today about engaging a Child Psychologist in Adelaide to explore child development psychology for your child. Call us on 08 8361 7008 or email reception@attunedpsychology.com. Have you ever wondered whether your child’s development is on track? It is common for some children to take more time than others to develop emotional, behavioural or social skills. However, if you’re concerned that your child is facing developmental issues, our child psychologists will be able to bring clarity and offer evidence-based guidance on where support will be able to lead to positive outcomes. Parents commonly have queries about whether their child’s development is on track. You might be wondering whether your child’s development is age appropriate in comparison to other children their age. Parents often describe concerns around how quickly their child is learning to talk, adjusting to childcare, kindergarten or school, and managing their emotions and behaviour. Read more about your child’s emotional and behavioural development here. A common development issue that parents are concerned about in young children is toilet training. When our child psychologists work with you and your child, we help you ascertain where your child needs support, and how to implement strategies to foster development of these skills. 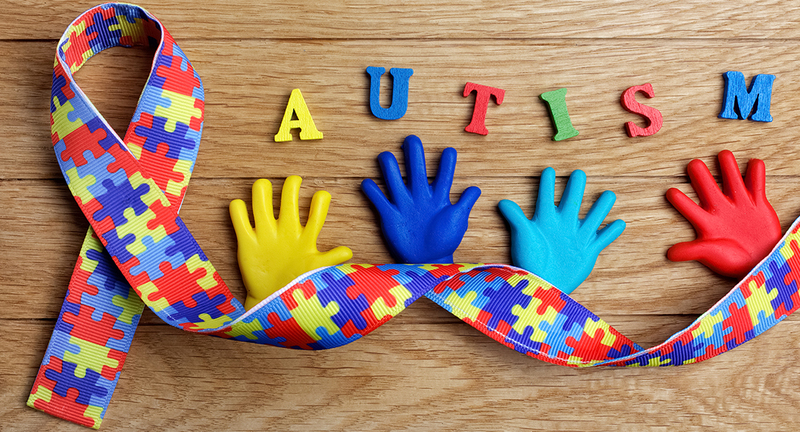 In some cases, children might need an assessment or support for an Autism Spectrum Disorder. We do not provide assessments currently but we are experienced in providing therapy to support your child or adolescent. Our Child Psychologists are highly experienced in Autism Spectrum Disorders (ASD) with experience in early intervention. Our child psychologists take great care in tailoring behavioural, developmental and family interventions to your child’s particular needs. Attuned Psychology works with Adelaide Night and Day Family Therapy providing a multi disciplinary approach with Occupational Therapy services for children with an ASD. For further information on how we may help your child, please feel free to contact us to explore how we may help your child.